SJCAM Vs. GoPro, which one do you think is better? If you’re a sports fanatic, or otherwise a fan of outdoor activities, chances are you’ve heard of both these action cameras. But which of the two is the best? GoPro and SJCAM are both highly reputable action camera manufacturers with a ton of different products on the market. GoPro seems to be the current favorite action camera company of the masses, with its ever-popular Hero and Fusion flagship models. 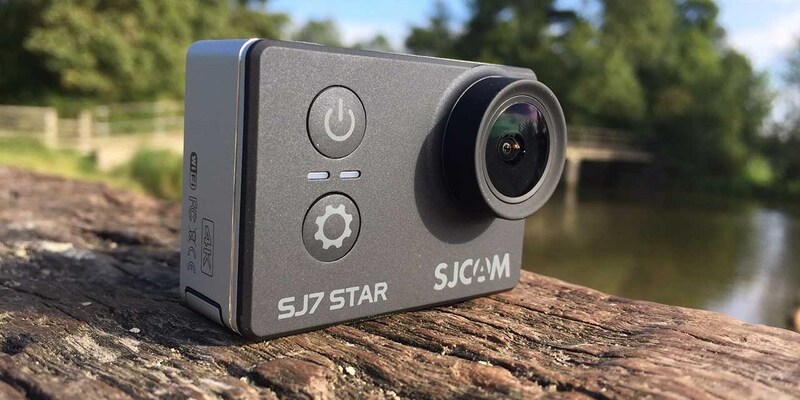 SJCAM, on the other hand, is a newer company making waves in the industry with their SJ6 and SJ7 action cameras, as well as their SJ8 Series professional action cameras. So, out of SJCAM Vs. GoPro, which is better? We decided to find out. 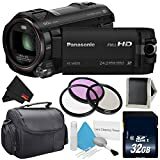 Action cameras are compact cameras that generally attach to clothing or affixed to one sort of mount or another. 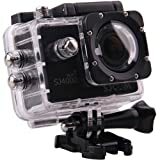 Typicaly built to handle a beating, as certain types of action may get a bit rough, action cameras are also usually waterproof, or at least come with a waterproof housing. 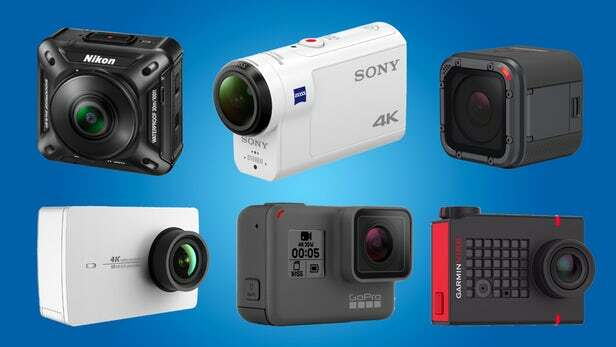 Action cameras are most associated with extreme sports such as skydiving, snowboarding, skateboarding and more. The SJCAM Vs. GoPro comparison should settle the question of which one of these industry titans is the true king of action cameras once and for all. To be as thorough as possible, we’ll be looking at every aspect possible for each of these brands including how many cameras they offer, available features, differences between flagship models, price ranges, warranty options, and accessories. The SJCAM brand is an emerging leader in the action camera industry. Always evolving and developing new products to satisfy the demands of the market, SJCAM prides itself on creating and supporting high-quality cameras. The company uses nothing but the highest quality components for their products and has an eye for even the smallest details. Fully committed to their customers, SJCAM frequently releases new firmware upgrades for SJCAM owners. As a newcomer to the action camera market, SJCAM has had their work cut out for them. Competing with powerhouse action camera manufacturers such as GoPro, SJCAM cameras come with several top-notch features. Most notably, their flagship model, the SJ8 PRO, comes with a 12MP (megapixels) Sony IMX377 image sensor as well as an Ambarella H22 S85 chipset. Video resolution on SJCAM products peaks at 4K 60fps (frames per second) footage and still image resolutions of as high as 12MP. Display sizes range from 1.5-inch button operated menu screens to just under 2.5-inch touchscreens. SJCAM action cameras also come with other advanced features such as built-in image stabilization, extended-life lasting batteries, and compatibility with a versatile range of mounts and accessories. 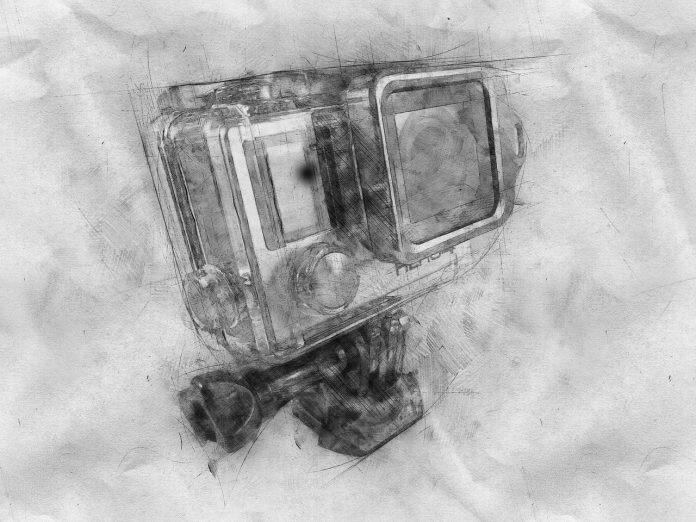 SJCAM is one of the biggest up and coming names in the action camera industry. Aside from GoPro, there aren’t many brands offering such a diverse range of products. SJCAM currently produces 4K action cameras, budget action camera, 360-degree cameras, professional action cameras, dash cams, and body cams. The SJ8 Pro is the current flagship model of SJCAM, a 12MP action camera capable of recording video in 4K at 60fps. The SJ8 Pro comes with plenty of high-end features such as six-axis image stabilization, time lapse, touch screen display, manual settings and more. 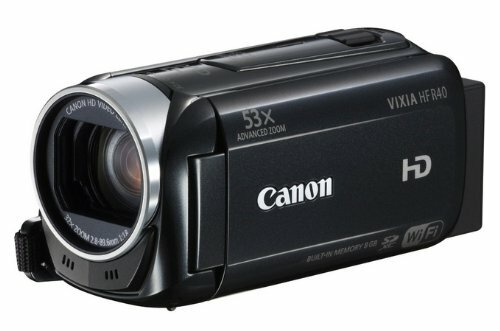 It has a high-quality camera body with a screw mount built-in and a battery with a long-life. Downsides of the SJCAM’s flagship model action camera include poor sound and image quality when using the waterproof housing and a lack of such a dynamic range and vivid colors as GoPro HERO6 or GoPro HERO7. SJCAM has a load of acessories available on the market. Many third-party GoPro mounts and other camera acessories also work with SJCAM products. 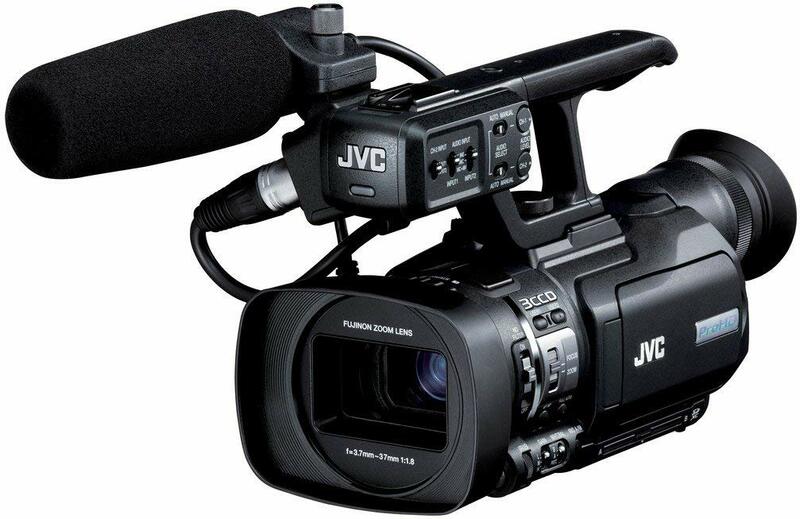 Mounts, harnesses, chargers, memory cards and waterproof housings are among the most widely used SJCAM acessories. The GoPro brand was first launched back in 2002 by Nick Woodman. GoPro is responsible for revolutionizing the action camera industry. Since developing their iconic HERO cameras over a decade ago, the brand has gone on to successfully developing editing software, apps, and other product lines such as Fusion and the Karma drone. GoPro is undeniably one of the most beloved action camera producers in the world. GoPro cameras come with some seriously impressive specs. A few of the most significant features of the latest GoPro cameras include WiFi and Bluetooth connectivity, touchscreen displays with voice command options as well as the abilities to shoot upside-down and in up to 33 feet of water without any additional housings or cases. Video resolution of newer GoPro cameras is 4K60, 2.7K120, 1440p120, 1080p240. 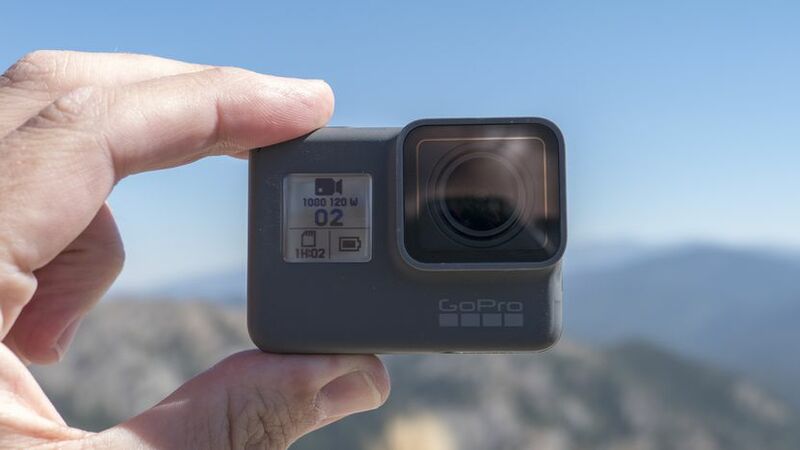 The latest GoPro cams also come with state-of-the-art built-in image stabilization, batteries with a long lifespan, and dual MP4 and H.264/H.265 video recording formats. It is safe to say that most action cameras even close to the GoPro's price range are somewhat lacking in comparison. The most current flagship model of the GoPro empire is the HERO7 Black. The camera is built more stringent than ever before and is now waterproof for up to 33 feet without extra waterproof housing. It comes with SuperPhoto, GPS, HDR, HyperSmooth Video, and connectivity to Facebook Live. HERO7 Black records 4K60 1080p240 video footage and takes 12MP still photos in burst mode. 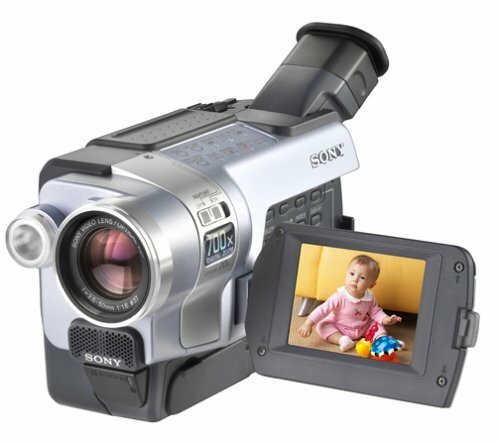 Additional noteworthy upgrades from older versions include touchscreen controls, 16 voice commands for hands-free control, as well as 8x slow motion. It also gives you the capability of live streaming. One of the things that helped make the GoPro brand so successful is the number of high-quality accessories that the company developed for use with their action cameras. Some of the most popular GoPro accessories on the market include mounts, housings, batteries, chargers, and harnesses for helmets, chests, waists, handlebars and more. There are also many GoPro Apps which are useful for both controlling the camera and viewing and editing previously recorded footage. So, now that we’ve covered SJCAM Vs. GoPro basic features, flagships, acessories, prices, support, and warranty options, we’re much closer to determining the winner of the SJCAM Vs. GoPro comparison. It’s time to do the final SJCAM Vs. GoPro step-by-step comparison. Based on what we found out about each brand, we’ve awarded stars to each of the brands for each of the following categories. Both brands had the possibility of earning five stars. Let’s see how they scored. Neither SJCAM nor GoPro has any shortage of state-of-the-art features. However, GoPro without a doubt has a slight edge over SJCAM, as they have way more time and money invested in their brand at this point. SJCAM is by no means lagging too far behind GoPro in this department, but they have a bit of catching up to do before they even the playing field entirely. One SJCAM Vs. GoPro star goes to GoPro due to its more advanced features such as voice command, touchscreen displays, a superior dynamic range and the best image sensors in the action camera industry. The SJ8 PRO Vs. HERO7 Black is an interesting comparison because the SJCAM flagship camera is half the price of GoPro’s flagship. 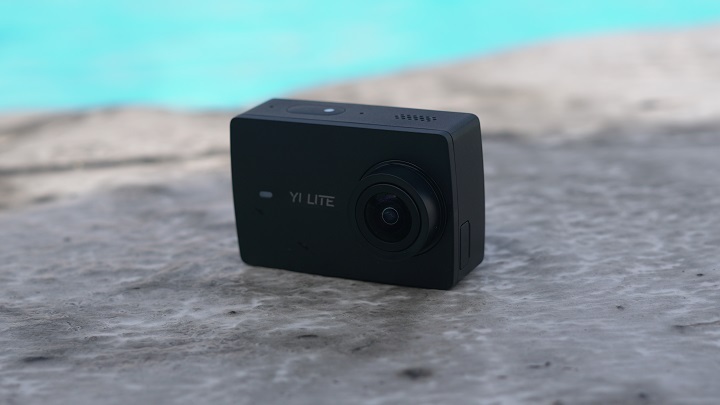 Both action cameras are top-notch, offering 4K 60fps video recording capabilities, six-axis image stabilization, 12MP cameras, time-lapse, and manual settings. The main advantages that GoPro has in this instance are voice control and a waterproof camera body. The SJ8 PRO does not have voice control capabilities, and it requires additional housing to become waterproof. Also, the quality of sound, as well as image clarity, is significantly reduced when recording from inside of the waterproof housing. One SJCAM Vs. GoPro star goes to the GoPro for again having a slight edge of the SJ8 PRO in overall functionality as well as superior controllability. The difference between the availability of accessories between SJCAM and GoPro are practically non-existent. Both brands have a healthy selection of mounts, mounting hardware, housings, harnesses, batteries, chargers, cables and more. From chest rigs to handlebar mounts and adhesive mounts, both brands cover a wide range of accessories. Taking a step beyond basic accessories, both brands also develop applications for their cameras including editing software. Also, both brands provide a handful of accessories with the purchase of one of their flagship cameras. GoPro even throws in a free SD card when you purchase one of their cameras. One SJCAM Vs. GoPro star goes to both SJCAM and GoPro for having an equal amount of useful accessories available. The price range is perhaps the most significant difference between the SJ8 PRO and the HERO7 Black, aside from voice control features and their dynamic ranges. 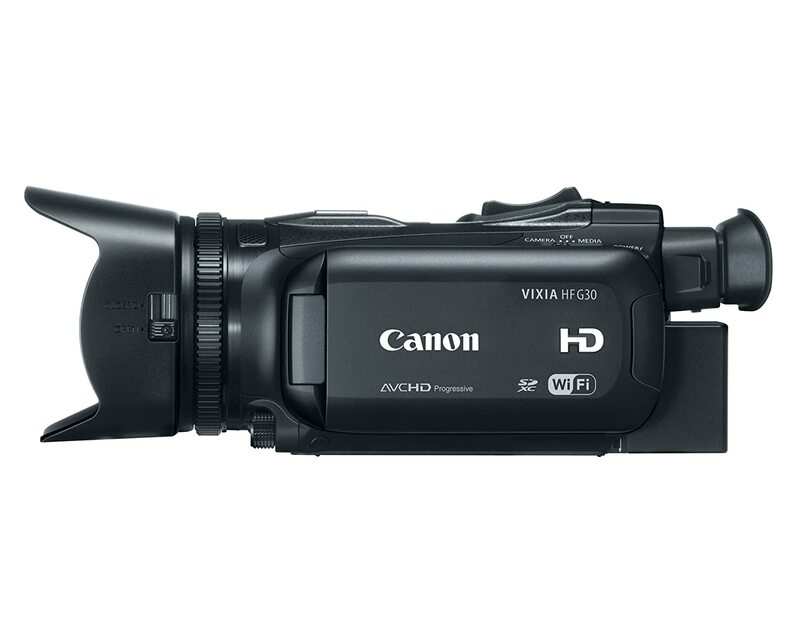 The HERO7 Black is currently available for a bit costly price, while the SJ8 PRO is available for an affordable price. Yes, the HERO7 Black is waterproof without a housing unit, and it has a slightly higher dynamic range as well as voice control features. One SJCAM Vs. GoPro star goes to SJCAM for having an all-around more affordable price range while still possessing most of the same high-end features and functions as GoPro. 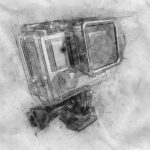 Another significant aspect of both action camera brands that are remarkably similar is their warranty options. 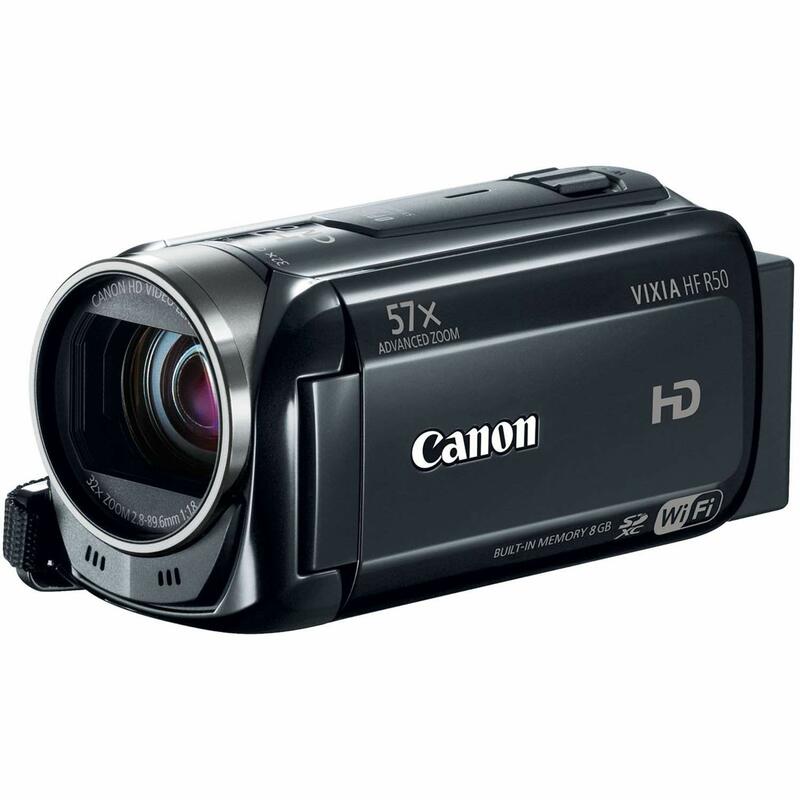 Both camera brands include a manufacturer’s warranty with the purchase of their products. SJCAM offers a one-year warranty and GoPro provides a two-year warranty. Both brands also offer a money-back guarantee and cover the return shipping costs. GoPro has a slight advantage on SJCAM in this department, as they have a much more in-depth return policy, as well as a trade-up program for trading your GoPro gear in for newer stuff. SJCAM, however, seems to hold a bit of an edge over GoPro in the customer support area. Many GoPro customers have complained about having a bad time with customer representatives. One SJCAM Vs. GoPro star goes to both brands for having excellent return policies, warranty options, and fully integrated customer support departments. So, there you have it, the step-by-step SJCAM Vs. GoPro comparison above has clearly shown GoPro as the reigning king of the action camera industry. However, the gap between GoPro and the up-and-coming SJCAM action camera brand could be quickly closing up. For now, the GoPro HERO7 Black is one of the best action cameras on the market, period. The SJCAM SJ8 PRO isn’t bad, but it doesn’t compare in regards to advanced features, dynamic ranges, and quality of the camera body. Weddings are a magical time in a couple’s life. It is the pinnacle of their relationship in which they promise to forever love, cherish, and support their other half. Which is why couples across the globe want to have every second of their special day captured on film. Hiring wedding videographers has become more and more common these days, as couples want to share with their friends, family, and future children just how special their wedding was. 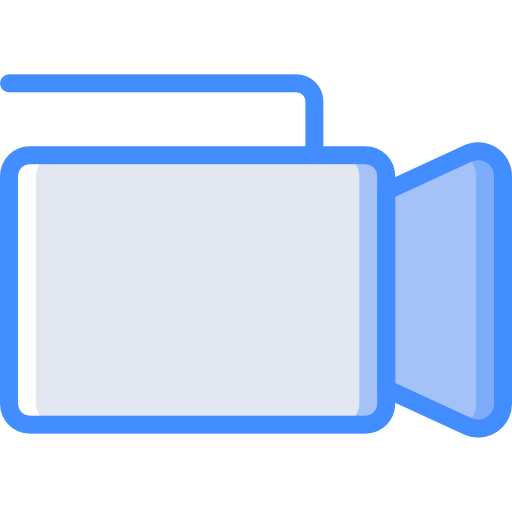 This is an inspiring business that allows the creator to not only record a special event, but help tell a couple’s story. They get to be the driving force behind the scenes that not only records the magic but captures the love they share. Sounds like an incredible job, right? 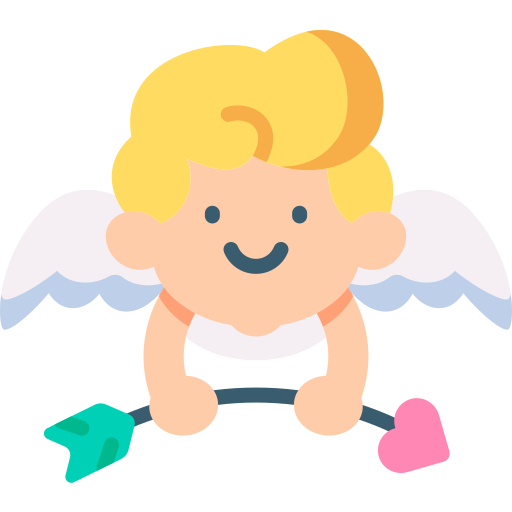 It’s almost like you get to play Cupid and help create a document where couples can rekindle their love for each other each and every time they watch it. So how do you start? 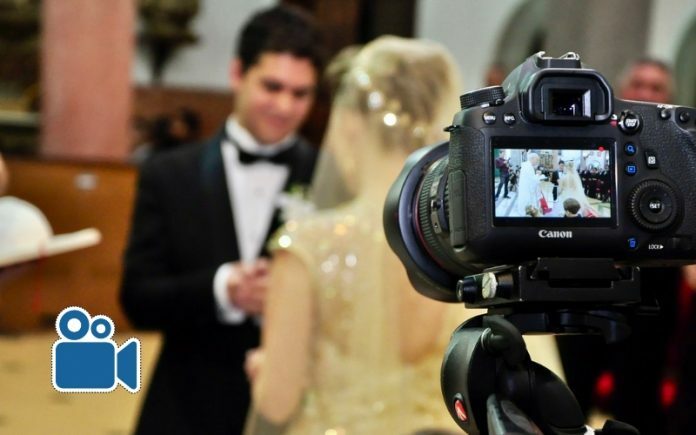 What do you need to do to become a professional wedding videographer? We’re here to show you the ins and outs of the business, provide you with a few essential tips, and get your wedding skills on point. You’re only going to get one chance to capture all the shots you need, so you have to make sure you’re ready to go beforehand. Before that big day approaches, come learn just what it takes to become the storyteller on a couple’s big day. So what exactly are we talking about here? 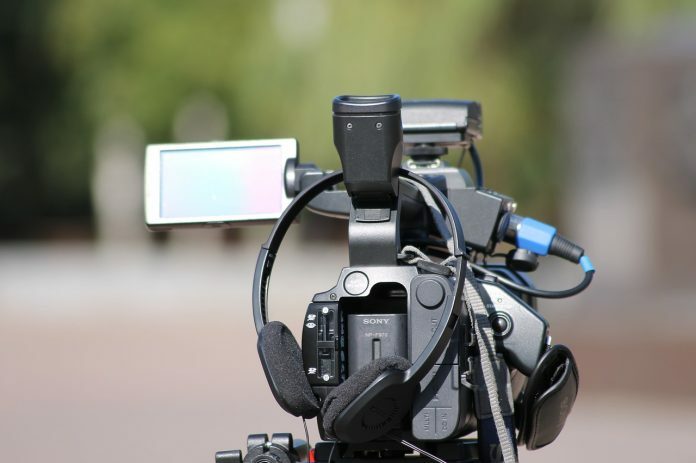 What is videography? 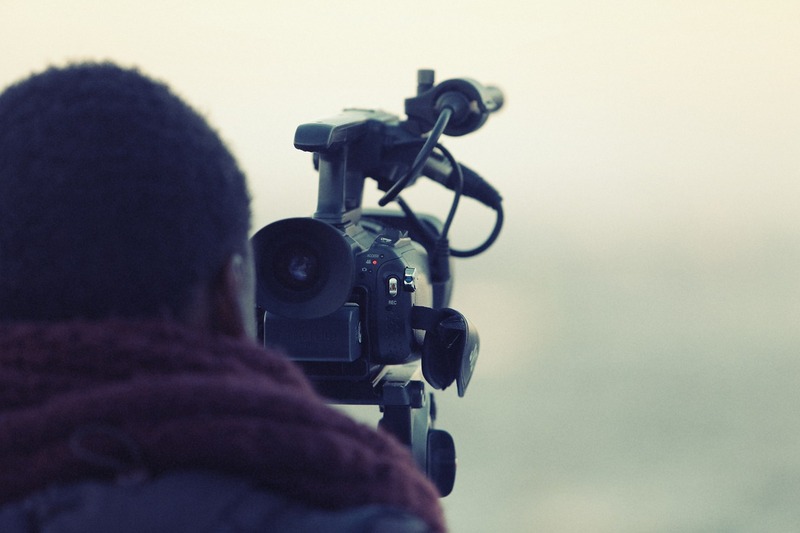 As a broad term, videography is simply the artistic process of creating video films. 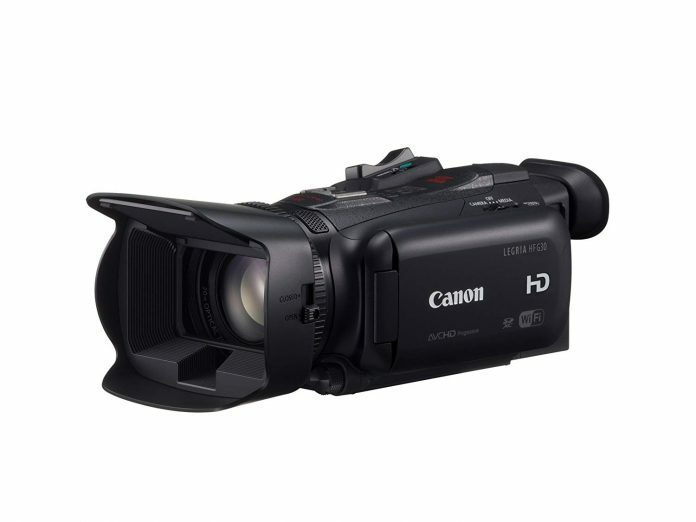 The videographer takes control of the camera, shoots the moment, and then goes back to edit the footage altogether. This differs from something like cinematography because here, the creator and designer is also operating the camera. Cinematographers generally do not sit behind the camera and only direct others how to shoot the shots they want. Becoming a videographer sounds pretty cool, right? You get to take control of the whole shot, design what it should look like, and put it together. It’s like creating your own short film entirely on your own again and again. If that sounds like something you could get behind, perhaps it's time to start up your own business. Wedding videographers function in a bit of a niche market but can have unbelievable success after establishing their skills and place in the market. 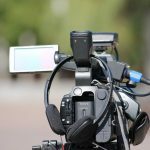 It is important to understand what it takes to establish yourself as a wedding videographer before trying to do it yourself. That way you can dive in with goals in mind and a plan in hand. So let’s learn a bit more about what it really takes. Having a degree is not required to become a wedding videographer, but it can be helpful. 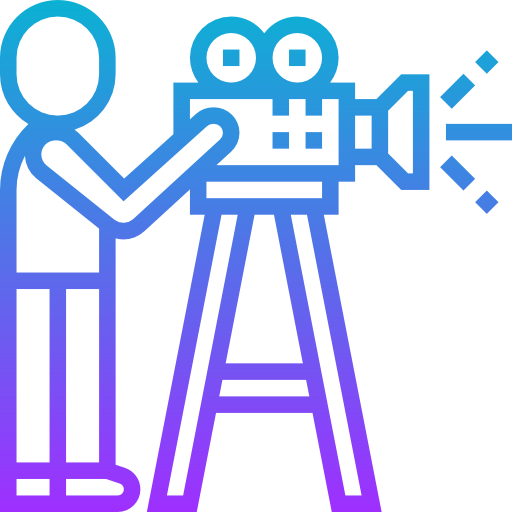 Studying and understanding how to not only properly capture things on film, but learning about lighting, editing, sound mixing, and camera angles can only improve the overall quality of your videography skills. 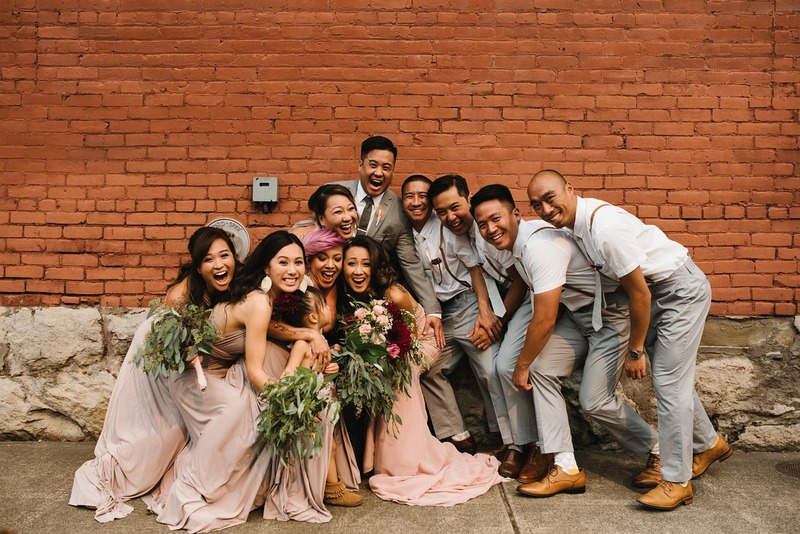 Plus, having fellow peers in the field, regardless of whether they are going into wedding videography or some other market, can help begin building your network early on. No matter how good you may be at something, you should always take time to practice and gain experience. This is especially true in the field of wedding videography. If you really want to go out and make this your business, you’re going to need to gain some experience filming weddings specifically. Whether you went to college or not, you will not be a professional wedding videographer right out the gate. Be patient and get some practice. A great way to do this is to offer a discounted rate to those you know. Your buddy from high school is getting married? Tell him you’ll charge half the price of what he saw online. This deal will likely compel people to choose you, plus they feel like they can trust you because they already know you. The experience you gain from working out the details at your friend’s and family’s weddings will not only teach you what to do in the future but also help you develop a portfolio you can then share with other potential clients. This may sound obvious but do a good job. Even though it’s for someone you know, you need to produce the highest quality content possible. For both your and their sake. They want to have a quality keepsake that they can cherish forever, and if they’re someone you truly cherish in your life, you’ll want the same for them. If they like their video, they’ll tell their friends, co-workers, and other family members how great you were. 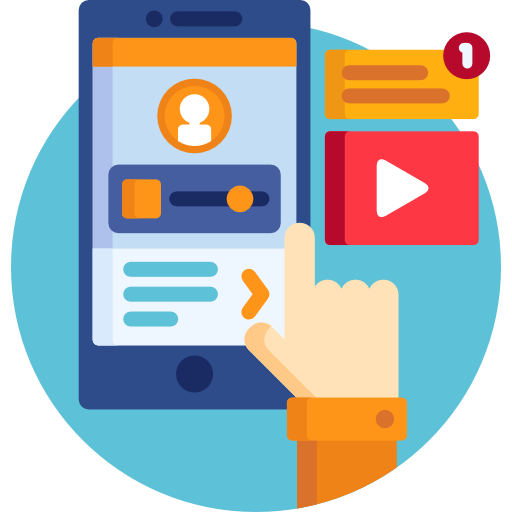 They may even show your video to them and, if those people like what you’ve done, you may be able to acquire more clients for the future. 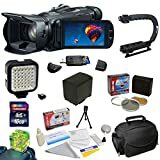 You Need More Than Just A Camera? Uhm, yeah. You’re going to need a lot more than just a camera. It’s actually best to have two different cameras, especially if you have someone else on board to work with you so you can capture multiple angles of the same moment. It’s also a great idea to have a backup camera in the event that something unfortunate happens to your camera unexpectedly. The camera brand and style you use is up to you. 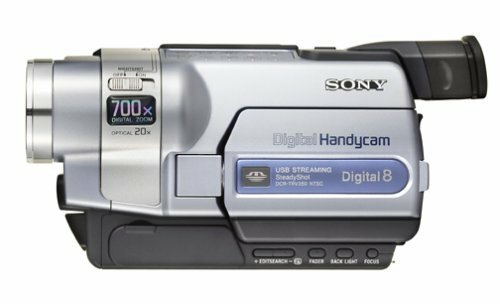 There are a ton of valid choices from companies like Sony, Kodak, and Cannon. 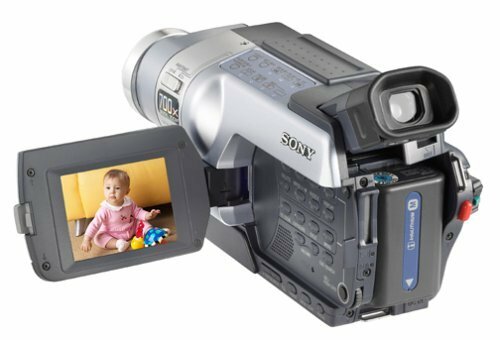 Choose the camera you are most comfortable with that will also be able to capture the best frame rate and image quality possible. To keep things steady and easy to maneuver, you’re also going to want to invest in a reliable tripod. They are often fairly cheap and will prevent shaky shots on the wedding day. Microphones are also going to be your best friend on the wedding day. Especially if the wedding is being held outside. You’ll probably want a wired, close-range mic for interviews or close-up shots, and some wireless mics to place onto the groom and the officiant to hear what is happening at the altar. You can also have a few extra running over the speakers or surrounding area to capture even more sound. 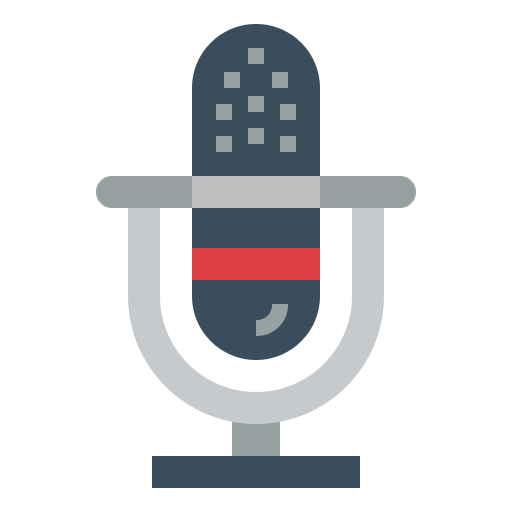 Mics should be of very high importance to you because the audio quality on your video will often determine what type of quality people will rate you. Poor audio quality is a quick way to stay stagnant in the wedding videography world. So you’ve gotten some experience and all the right equipment, but how do you make your wedding videography business boom? Hopefully, you’ve been able to peak some interest from potential clients outside of your family circle thanks to your high-quality content. Now, it’s time to conduct yourself like an actual business professional, rather than somebody’s cousin. Simply being able to present yourself well is a great way to make your business flourish. Show up on time for meetings, dress well, have your portfolio ready for viewing, make eye contact, and speak with confidence. 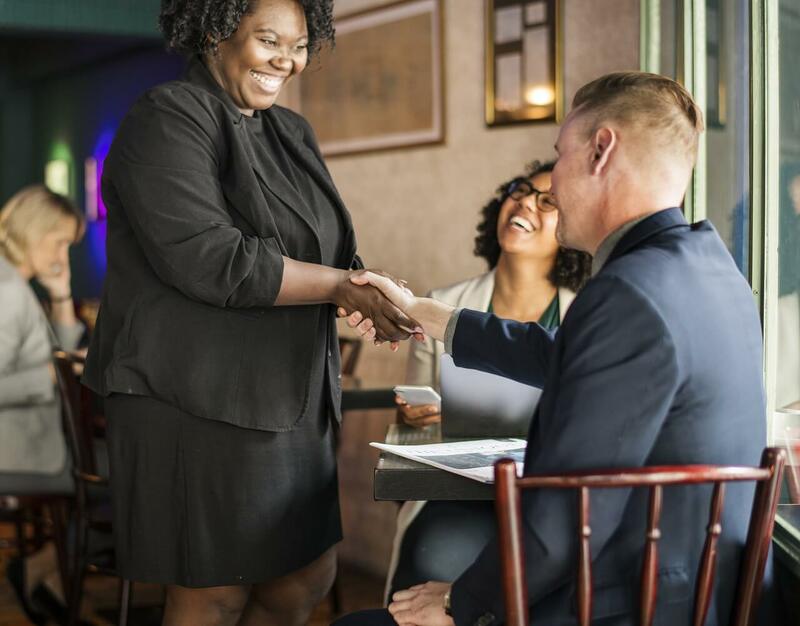 First impressions can often make or break a deal, so if you can present yourself well to these first potential clients, you’re more likely to book a job. Being able to present yourself is great, but that won’t do you any good if know one knows you exist. Marketing has never been easier thanks to the world of social media. Creating a Facebook, Instagram, Tumblr, or anything in between can help make people aware of what you do and how well you do it. 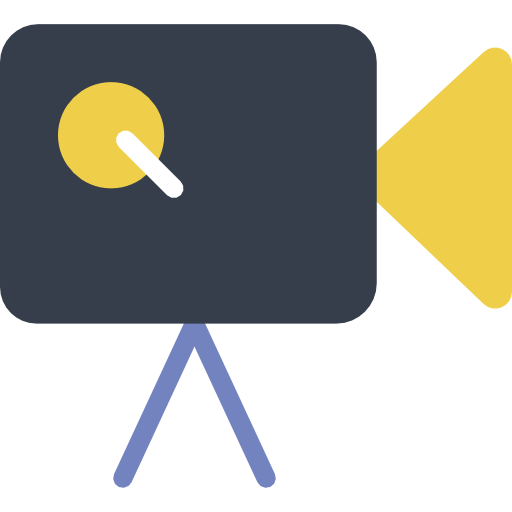 Ask your former clients if you can post small snippets from their video. Post regularly so people can see what you’ve done, what you’re doing now, and what you are capable of doing. Start by sharing the page with family and friends, and it will begin to be noticed by more and more people in your area. You can also try to display yourself at local events, bridal shops or shows, and wedding venues. Create some great-looking posters, potentially a demo reel you can pass out, and watch the potential clients begin to trickle in. Now it’s time to ask for a check. How much do you say? How much is your time worth? What’s too much to ask for? The problem with pricing is that you always have to try and stay right in the sweet middle range without selling yourself short. If your prices are too low, people may think you’re not very good, or you might end up putting in more time than the payout is worth. If you charge people too much, they may turn away to find someone else. 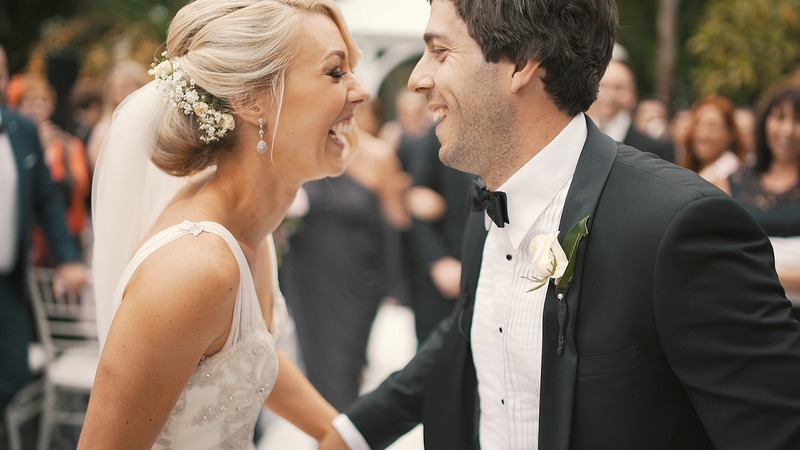 Start out by seeing what other wedding videographers in your area are charging. Prices will tend to differ regionally, so be sure to find people that are in your same geographical area. This will give you a rough idea of what you can expect to make. 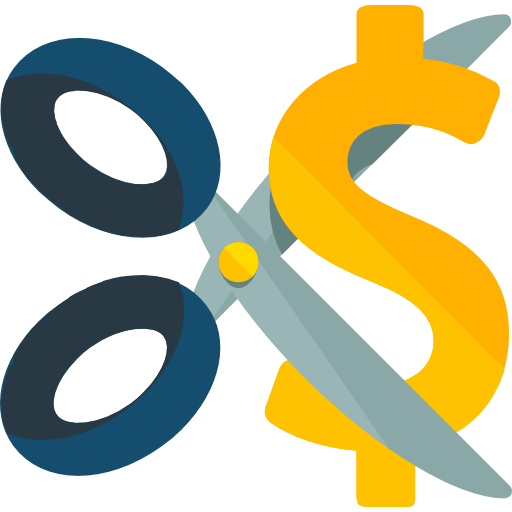 It’s always a bit better to price yourself a little high and then offer some type of deal to your clients. 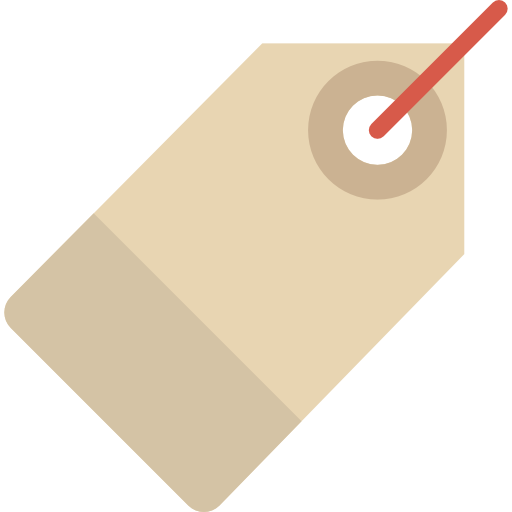 By offering 20% off or a seasonal special, the clients will feel like they are getting a better deal and be more likely to commit, even if the special price is originally what you were looking to make. Offering multiple packages is also a good idea. Weddings are expensive and some couples may only be able to afford the basics. 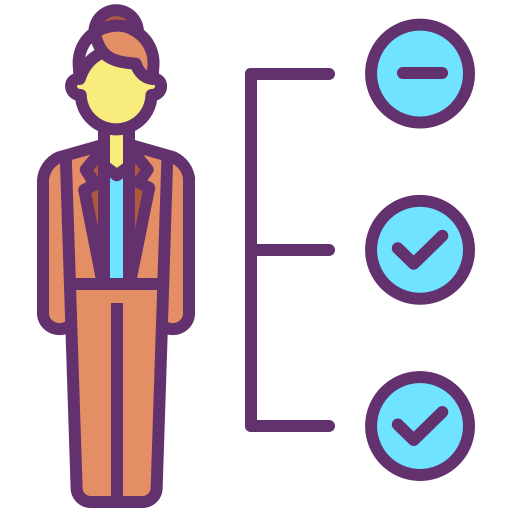 By offering tiers of options, each with a higher level of quality, materials, and potential bonuses, your clients will feel more comfortable by knowing that they have a choice. 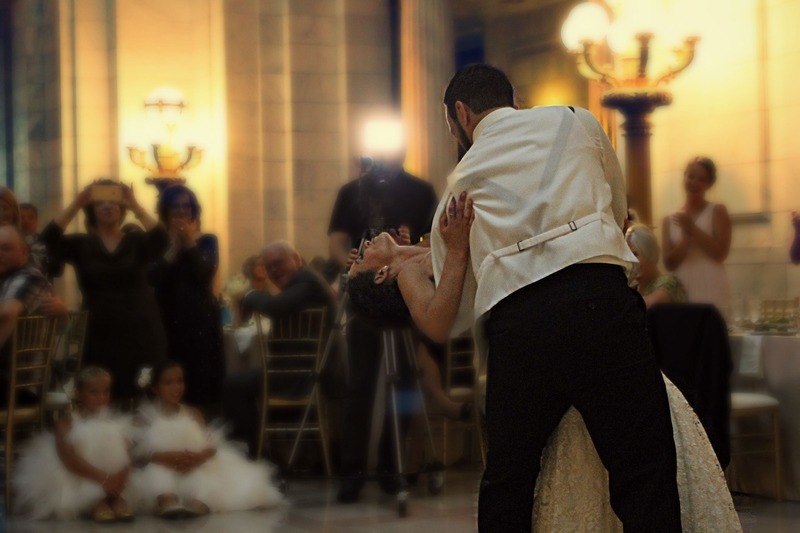 As a wedding videographer, you’re not just recording a moment in time. You’re writing the couple’s love story through film. Even though it may be easier to have a simple, generic template you fill in with video footage, it might not fully satisfy your clients. You want to make them feel like this video is 100% them. To do that, you’re going to need to know a bit more than just the time and date of their wedding. It’s almost like going out on a first date with this couple. You want to really get to know them and understand their story before the food is gone and you have to depart. 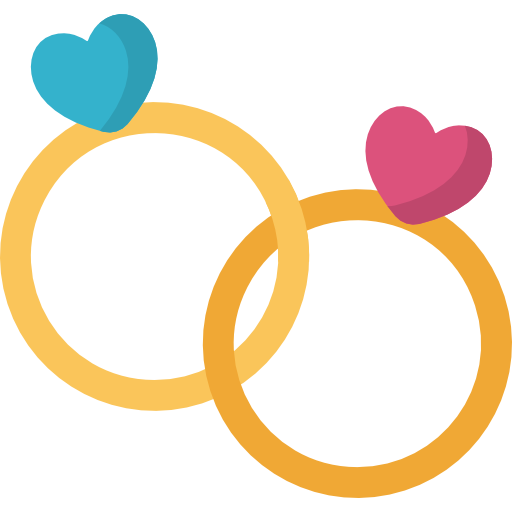 Learn about how they met, where they’re originally from, what they like to do together, how they got engaged, why they chose that theme for their wedding, what they do for work, and anything else that may seem relevant to their story. Speak to them like a friend, and they will be open and honest with you. You really want to learn what makes this couple unique, and then use that to your advantage both on their wedding day and in your editing software. The day has finally arrived and you’re on your way to your client's wedding. What sorts of shots should set up before the big moment arrives? 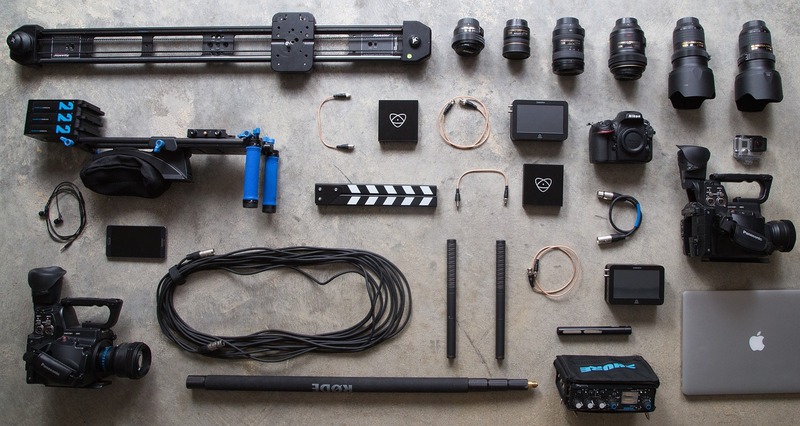 As we’ve mentioned earlier, obtaining good imagery and audio is crucial to creating a successful video so you want to make sure you get this part right. It’s very important to plan ahead and get there with plenty of time to spare. Since you should know your couple at this point, there may be a few pre-wedding shots you want to snag before the ceremony begins. Things like the bride putting on her veil, the groom talking with his best man, or the mother of the bride greeting guests as they arrive. It’s always better to capture more than you might need than to realize too late that you don’t have all the footage later on. 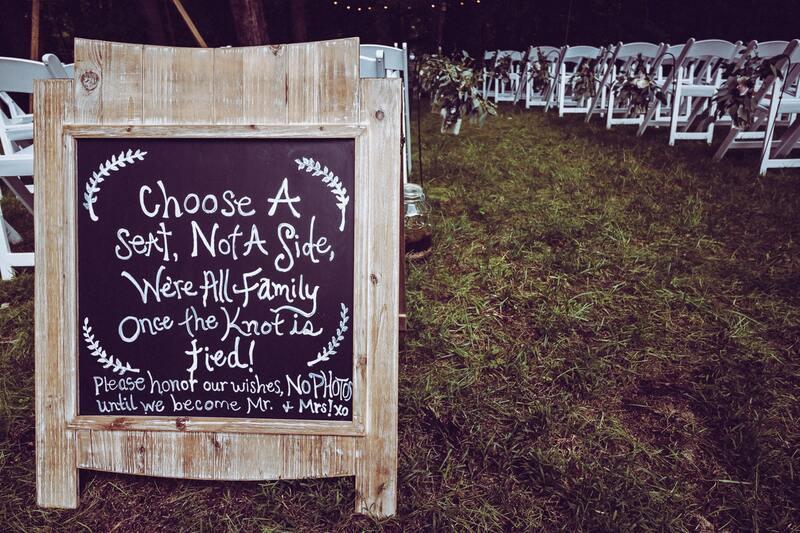 Know this wedding inside and out. 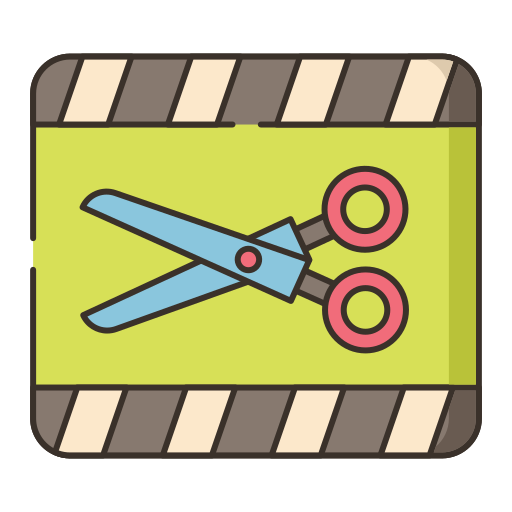 Speak with the venues to see if there are restricted areas or if you’ll have full access to the space. Invest in a zoom lense for instances where you may not be able to have full range. Be quick on your feet and be ready to move about the space. A stationary tripod camera is great for recording the wedding from the front, but if you want to really follow the bride as she walks down that aisle, you’ll need to be ready to move when she does. The same is true for the reception. Time moves a lot faster than you might think, and dances will be done in a flash. Only carry the essential items with you so you can be light on your feet. We’ve already talked about how important audio is, but having good lighting is also important. Consider setting up a standing light on the dance floor to give you a better shot of their first dance. Speaking of that first dance, don’t forget to capture all those storybook moments on the big day. No matter how unique the couple may be, and how personal you are trying to make their big day, everyone loves to look at the “fairytale” wedding moments. While you’re at it, be sure to keep that camera steady. Those incredible shots will do you no good if your camera is shaking. If you can’t use your tripod, because you’re moving around too much, concentrate on holding your camera still and keeping things even. We have just thrown a lot of information at you, some of which may feel a bit overwhelming. Let’s stop and take a second to recap what we’ve learned so far. This video highlights a lot of the main points we’ve gone over and will help give you a few real-life examples of how to set up your shots, what equipment to have, and how to get to know your client. Now that you’ve got all that footage underway, it’s time to start thinking about those special components that make the video unique. Utilize all the information you’ve gathered about the couple and pair it with the footage you shot to create the ultimate masterpiece. But how do you make things personal after the wedding is done? What about the video itself will scream out to the client that this is their story and theirs alone? A lot of it comes down to how you put it all together. Finding exactly the right clips, accompanied by the right music and backgrounds will make all the difference to the couple in the long run. Editing can ultimately make or break your final product. No matter how good your footage may be, if it’s not well organized or accompanied with smooth transitions, it will all be for not. Depending on which software you have on your computer, you will have a different set of learning curves to overcome. 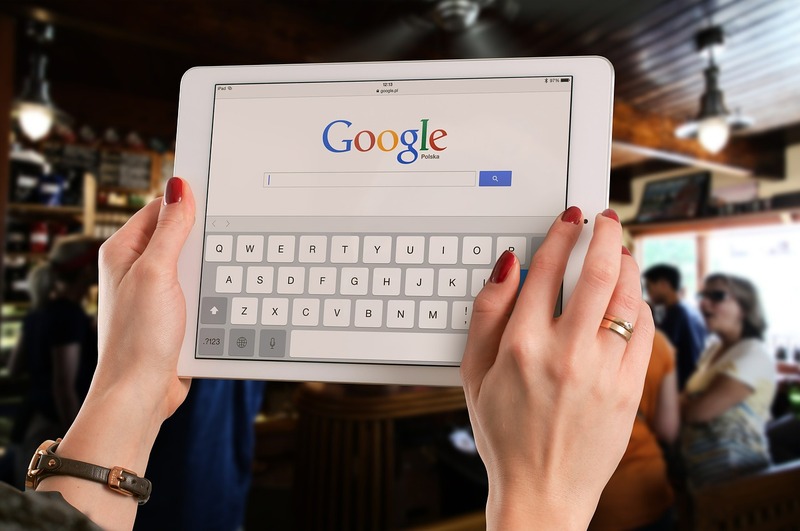 Looking up YouTube tutorials about your specific software can be very helpful to ensure you understand the full capacity of the technology at your fingertips. Beyond comprehending your software and using it to its full potential, there are a few essential editing tips all wedding videographers should know. Get rid of those bad parts. Anything that doesn’t seem pleasant to watch, things like awkward silences, stuttering interviews, or shaky camera movements, should just be deleted. If you don’t like looking at that footage, why would your client? Cut it out sooner rather than later. You should also try to reel in some of those special effects. While it's great to show off your editing chops, you may not need to fill the video with firework graphics every other minute. Use your effects sparingly and they will provide more of a wow factor for your clients. The general rule of thumb for editing is that less is more. However, for wedding videos, it’s best to forget that rule ever existed. This moment will only ever happen once in the couple’s life. Give them every ounce of memory you can by including more footage, rather than less. They are sure to appreciate it later on. Things like capturing guests faces and dance moves, filming part of their photo session, and getting a closeup on the cake all will have great meaning to the couple. Don’t toss it out right away. See how much you can pack in to truly make them see how special this day was. Rihanna, Taylor Swift, or Florida Georgia Line? When you’re not showing off a clip of someone talking, chances are you’re going to want some music to back up your visuals. 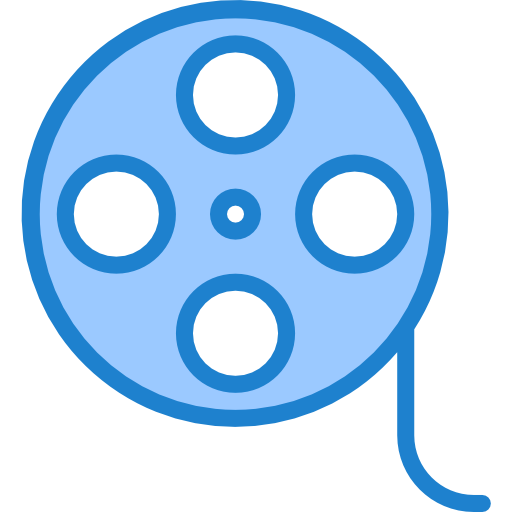 Silence in a video can be uncomfortable, which is not something you want in your wedding videos. But what sorts of music should you play? How do you know what will make for a good background soundtrack? If you know your couple, you should know what type of people they are and what type of wedding they were shooting for. Country music might be a great choice for those looking for a southern-style wedding, but classical music may be more fitting for a highly traditional couple. The important thing to remember here is that the wedding is the most important part of the video. Your music should not be so loud or obnoxious that it distracts the viewer from the wedding itself. Keep the music subtle and minimal in volume, especially if you keep it playing under audio from guests (which we recommend you do.) 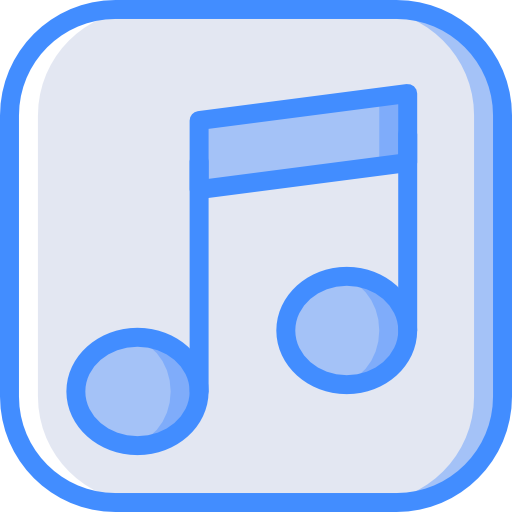 Instrumental music is often a great choice as it will not distract others with its words. Keep the tone professional while also adding a personal touch with music that fits both the wedding and the couple’s style. Time to wrap it all up and send it out! Export your video, burn copies of the discs, and create a nice case for the disc to live in. Make every last detail count before you hand it off to your client. An important tip here is to make sure you double check your work. There is nothing worse than overlooking a small detail that ruins the entire piece. Be sure to watch the whole video through. Twice. Take a good look at all the components of the video, like the spelling of names, the audio levels, the transitions, and the video clarity. Produce the best work you can each time you create a project to ensure, not only that your clients are satisfied, but that your business continues to get clients in the door. You’ve done it! You’ve successfully completed your task and have given the client everything they wanted. Well, sort of. It would be nearly impossible for you to have not learned a tip, a skill, or realized you missed a shot while working through all your footage. Nobody’s perfect, and if you really want to make this business flourish, you’re going to need to continue to learn and grow your skills. To help you along your way, we’ve created a small list of tips to remember that will hopefully get your foot in the wedding videographer door and keep your foot inside for years to come. 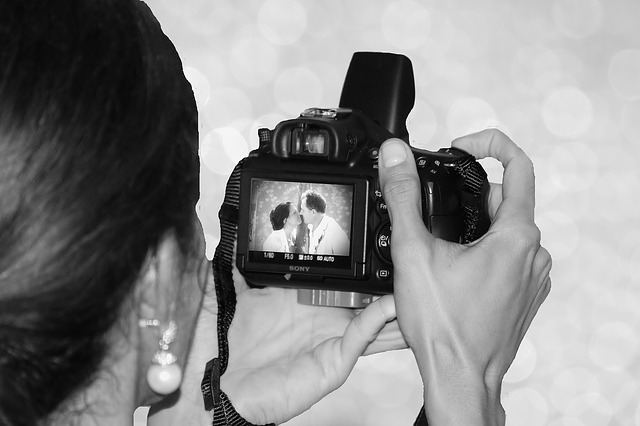 As a wedding videographer, you are helping create lifelong memories for your clients. These videos will forever be cherished and be shown again and again to both rekindle love and remind others of their love. You should be proud! 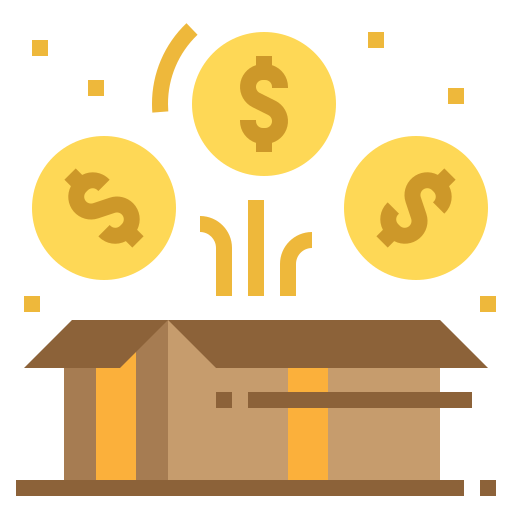 This is an incredible business with more than just money as a reward. You’re capturing an essential moment in people’s lives and giving them the satisfaction of having it all documented. You have done well, and should feel good about your work after it’s all done. Enjoy the moments you have created, and enjoy what you do. There’s nothing more special than using your talent to give others a lifelong gift.